In 2014, PEDC began the process of locating land to build their new dance facility. The land purchase and building design were finalized in the Spring of 2017 to allow construction to begin shortly after. 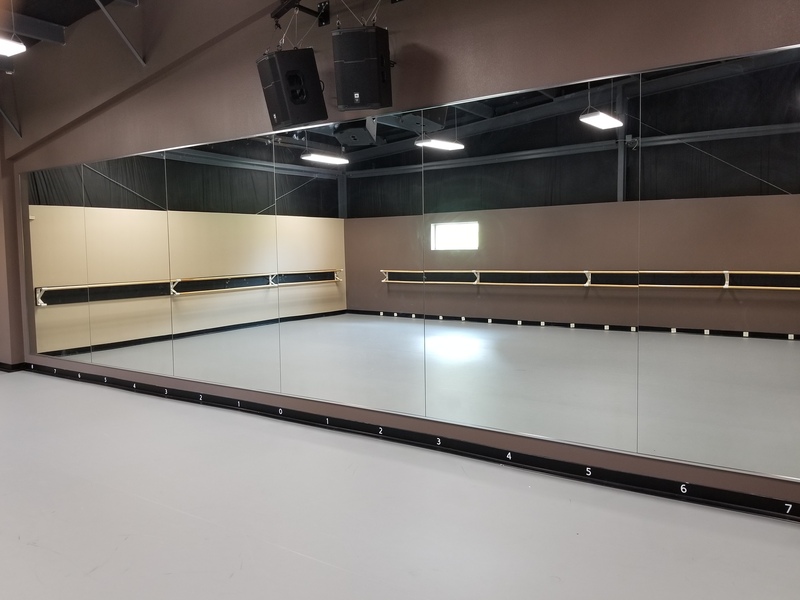 The new Dance Center was completed in March 2018 allowing the students of PEDC to move into the new facility prior to the 2018 recital. 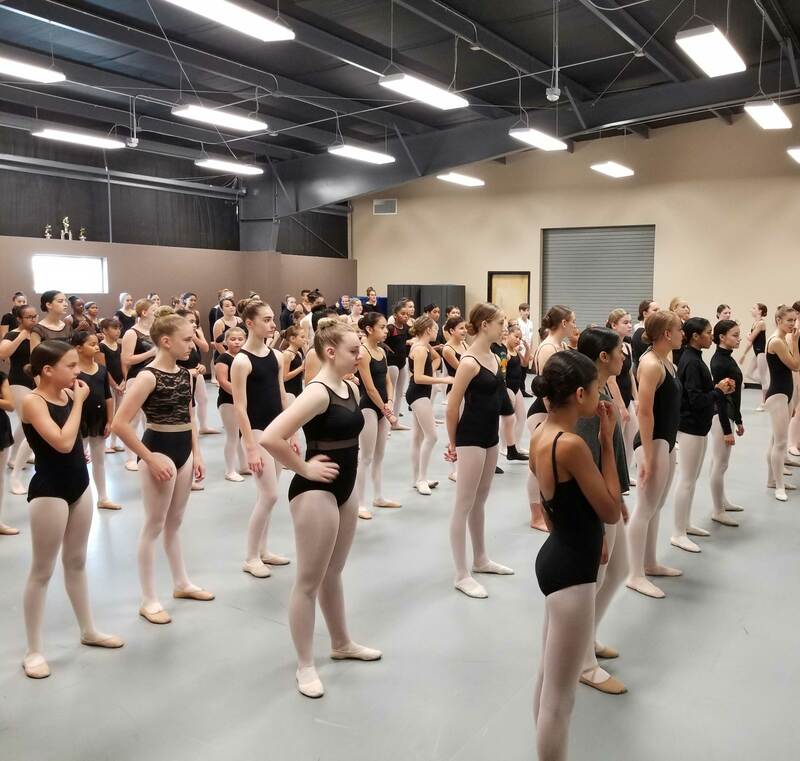 With the new facility, the Dance Center expanded to 5 rooms increasing the overall square footage from 5000 to 10,000 square feet. 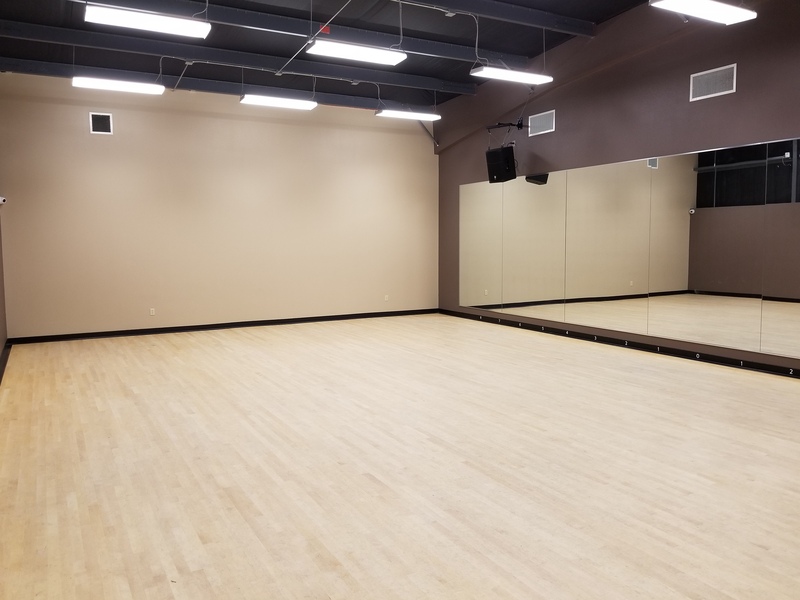 The facility has 5 dance rooms with rooms specifically designed for ballet class and tap class. Below you will find a brief description of each room. Contact PEDC to request rental information. PEDC has 5 rooms all with 9 ft mirrors, JBL audio systems, sprung dance floors and specific floor coverings. Room 1 is 1200 square feet with solid maple plank flooring on a raised sprung sub floor. The room is perfect for tap but is also great for all other styles. Room 5 is 2000 square feet with Grey "Marley" on a sprung dance sub floor. This room is good for all style except tap. Both rooms 2 & 3 are 800 Square feet with Grey "Marley" flooring on a sprung dance sub floor. These rooms are perfect for all styles of dance. 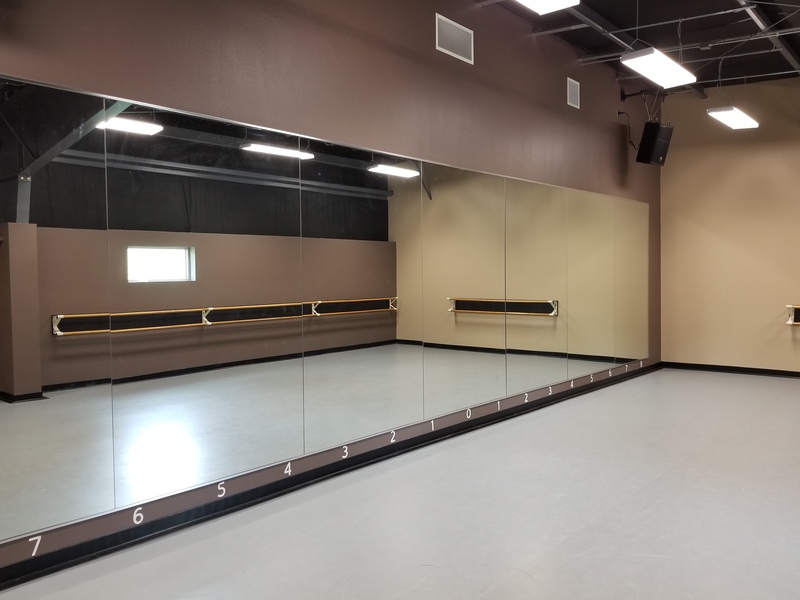 Room for is 1000 square feet with a Grey "Marley" flooring specifically designed for Ballet and Pointe.